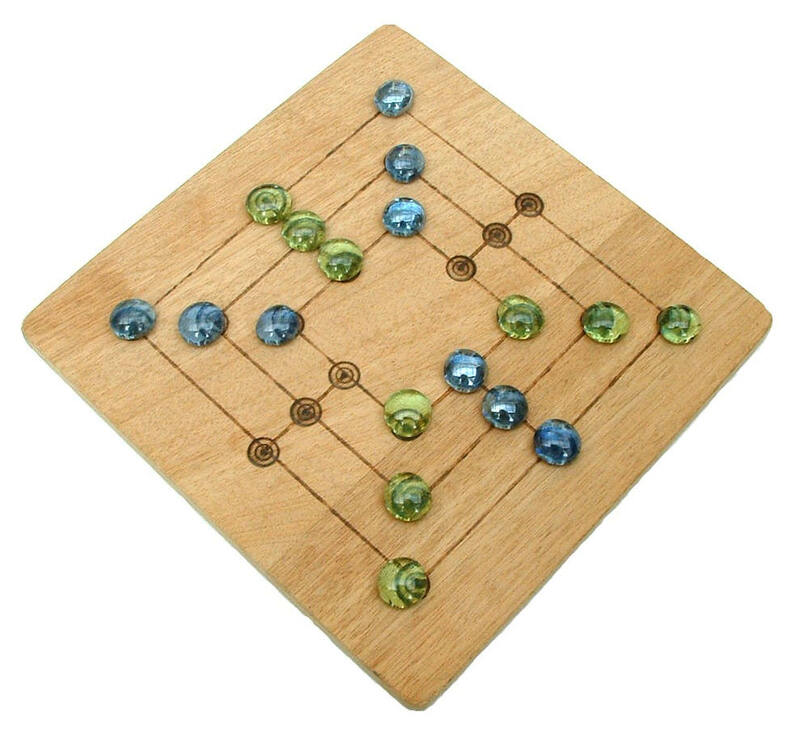 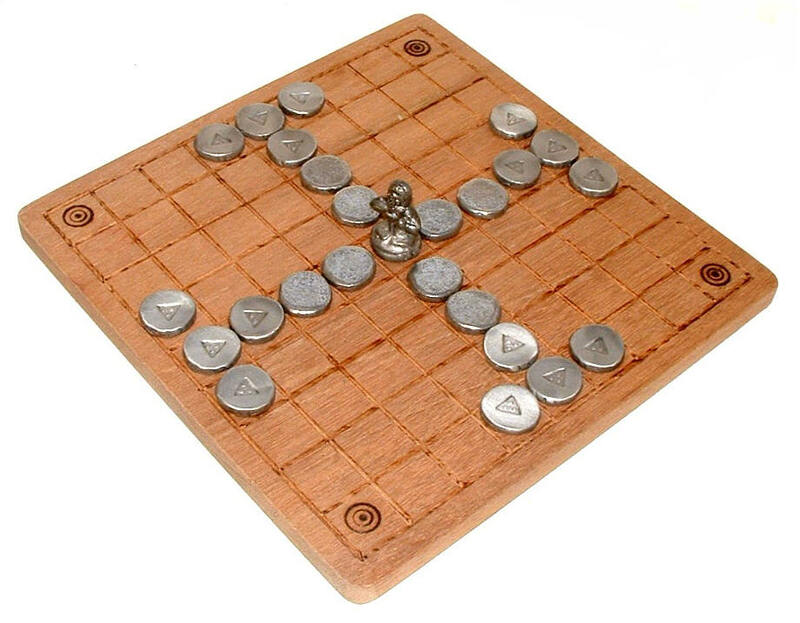 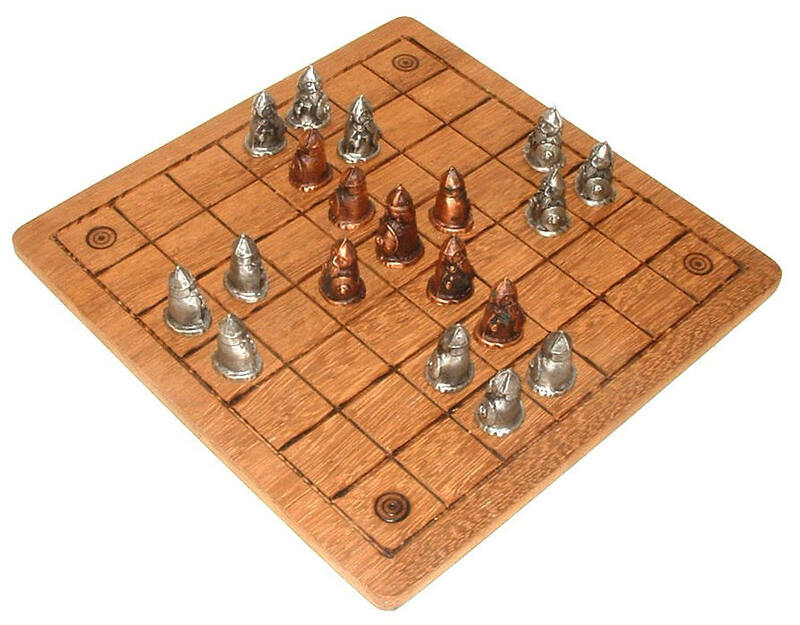 All Games come complete with board, rules and pouch. Pewter Figures of Vikings and Trolls. 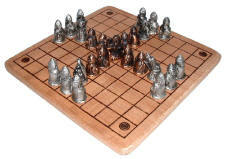 Pewter Figures of Viking Attackers, with Bronze Hnefi (King) and Defenders.